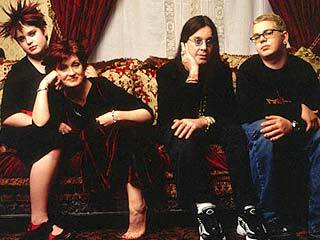 Sharon Osbourne has revealed that 'The Osbournes' is set to make it's return to TV next year. Sharon has revealed that her husband, rocker Ozzy Osbourne, has given the go-ahead to film new episodes of the reality series, because he was so drunk for the show’s initial run that he can’t remember any of it. Speaking on the UK TV show "Loose Women" said: “Ozzy has decided that he wants to do another few episodes, not a whole season, about eight episodes, of 'The Osbournes'. "As I say it's not forever, no more than eight episodes," she explained. "It's a kind of a catch-up, what they're doing now." Sharon confirmed that the show would begin shooting in January and will include Jack and Kelly Osbourne.